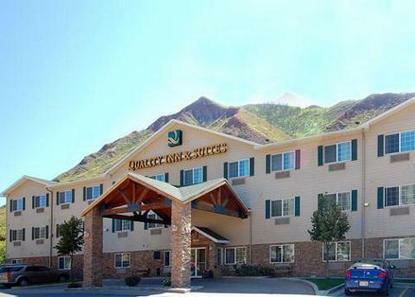 Set in beautiful Glenwood Springs on the Colorado River. Walking distance to shops and restaurants. Only minutes from Hot Springs Pool. River and mountain views available. All rooms equipped with wireless high speed Internet access, refrigerator, microwaves, in-room coffee, iron/ironing board, VCR, and cable TV. Enjoy our complimentary deluxe breakfast with a hot waffle bar. Take a swim in our indoor pool or relax in our hot tub. It is our distinct pleasure to serve you. Pet accommodation: 10.00/night. Pet deposit: 25.00/stay. Pet friendly rooms available upon request.